Published on March 23, 2017 in Releases and Video. 0 Comments Tags: new release, Stirfire Studios, Symphony of the Machine, trailer, video, VR. Stirfire Studios have now announced the official release date for their latest game, Symphony of the Machine, which will be available April 11! Update: Game will now be available on April 25th! Originally conceived at Global Game Jam Perth in 2016, this VR game puts you in control of an ancient machine, solving puzzles as you attempt to restore life to a barren world. 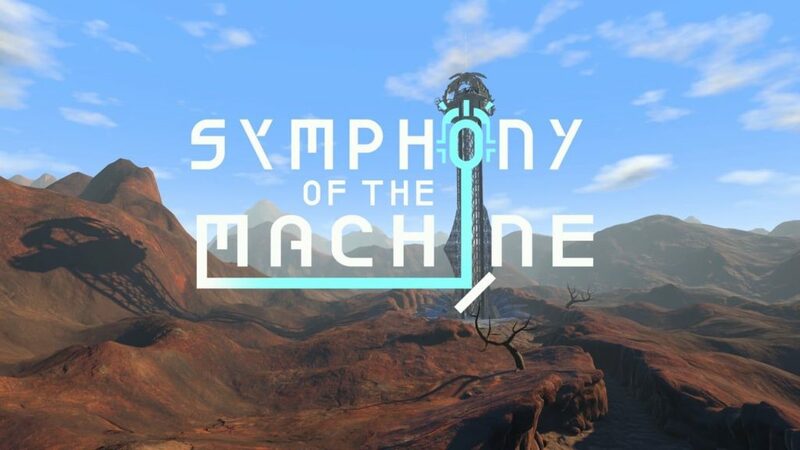 Symphony of the Machine will be available for the Oculus Rift, HTC Vive and PlayStation VR. If you don’t have access to a VR device of your own the game will be available to play at this month’s Playup Perth on March 24. You can find out more about the game by visiting their website, or following Stirfire Studios on Twitter and Facebook. Published on November 3, 2012 in General, News, Releases and Video. 0 Comments Tags: Kruger Heavy Industries, Let's Make Party, new release, news, RSVP, Stirfire Studios, trailer. Local developer Chris Kruger of Kruger Heavy Industries has been working with Data Realms on Cortex Command, since 2008. It’s finally hit release, and is available on Steam, or for direct purchase from Data Realms. Chris worked initially on the Macintosh versions, general bug fixing and coding, helped out on the Linux version and more recently orchestrated its release on Steam. Local development team Stirfire Studios and Lisa Rye have been working on a game called Freedom Fall set for release on Windows, Mac, Android and iOS sometime in the near future. Both the game and trailer looks fantastic. We can’t wait until it’s released. Thanks to all of the people that have backed the Pozible campaign for the Let’s Make Games End of Year Party. We have reached our pledged goal, with still a week to go. Just a reminder again to RSVP to the Facebook event, and that the date is on the 18th of November, at 3pm. Don’t miss it! The Let's Make Games archives for the new-release tag.